Image compression is important in online marketing for two main reasons. The size of your image ad matters. If the picture is big it won’t load fast enough. You may pay for impressions which didn’t happen because of the slow loading. You definitely don’t want that. Advertising networks also punish big, uncompressed images. On of their goals is to not slow down the media owners site. Therefore, they prefer slow images. If you use uncompressed big ones you may be charged extra for that. The speed of internet connection matters again. Everyone has super fast cable internet at home and at work. But we use social media when we are on our way. During the day millions of people use mobile internet which is radically slower. 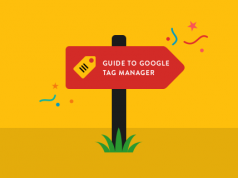 The loading page of your site is an SEO factor, and people won’t wait 3 secs or more. They just leave and convert somewhere else. The loading time cannot be improved with a better hosting. 80% of loading time is downloading images and other resources. 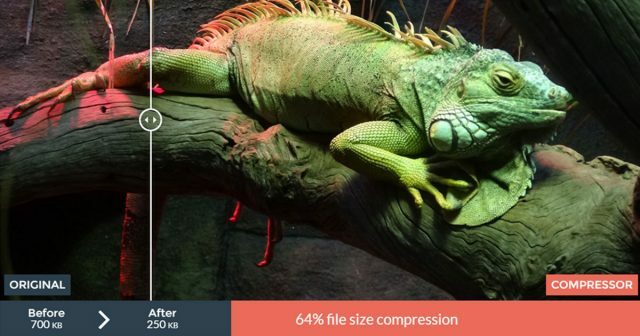 Compress your images by 300% without losing quality! With modern algorithms, you can compress your images without loosing any quality. Let me show you 2 super online tools you can use to do that. 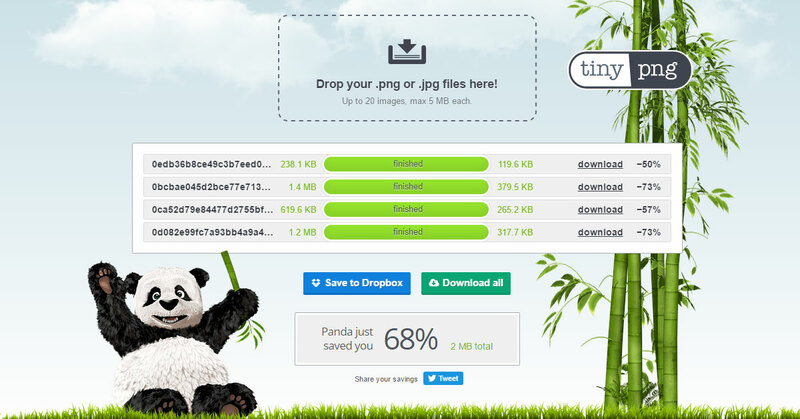 TinyPNG.com only works with .jpg and .png files, but it does really well. We like it because we can work really fast just by drag and drop multiple images into. After 2 or 3 seconds the compressed files – no quality loss – are downloadable individually or in a zipped archive as well. Highly recommended for everyday work! 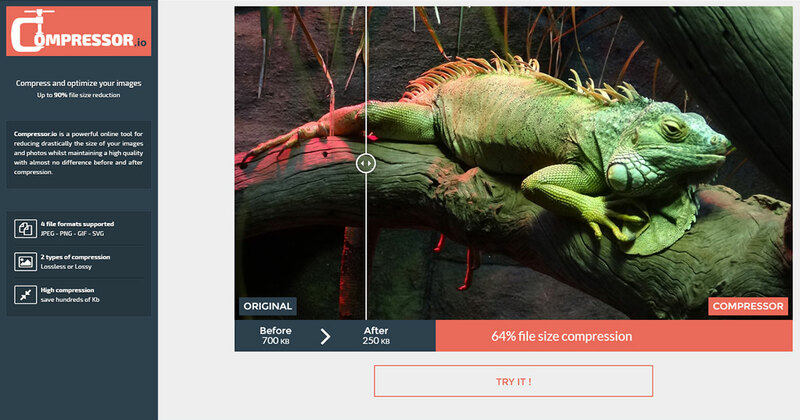 Compress.io is more for fine tuning image compression. It does not support multiple conversions at once. However, it can compress images to even smaller by using algorithms when you can lose some image quality. It offers a cool after/before view to be able to control how much quality loss is accepted. 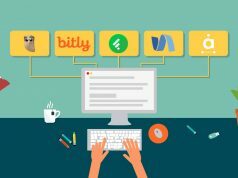 Recommended to create super fast mobile landing pages!